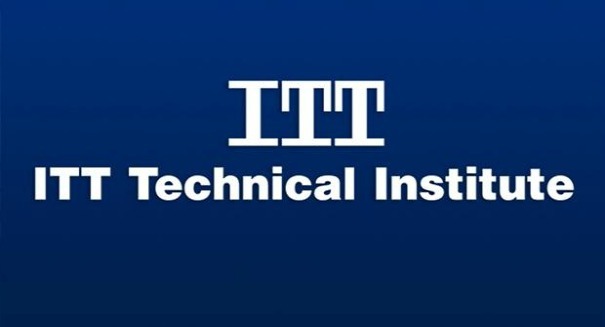 ITT Technical Institute has been dogged by criticisms of its business practices. It is pretty much impossible to avoid the ITT Technical Institute ads that ran seemingly nonstop over the past couple decades, but they will definitely come to a stop now: ITT Educational Services has announced it will end operations of all ITT Technical Institutes this week due to government efforts to curtail access to millions of dollars in federal loans and grants, which the company depends on for revenue. The school, which has been around for 50 years, was denied permission to enroll new students who rely on federal loans and grants without government approval, which sent shares of the company plunging and immediately raised — apparently well-founded — questions about its future. Studnets will be forced to attempt to transfer their credits or start fresh. However, even if they are able to transfer the credits to another institution, they will be ineligible for federal student loan forgiveness. ITT reported $850 million in total revenue last year, and about $580 million of that came from federal aid, showing just how dependent the company was on federal money. That means if all ITT students request loan forgiveness, taxpayers will have to fork over about half a billion dollars.